Hattie Lloyd wallpaper designs are inspired from influences worldwide. All their wallpaper is ethical, sustainable and environmentally friendly. 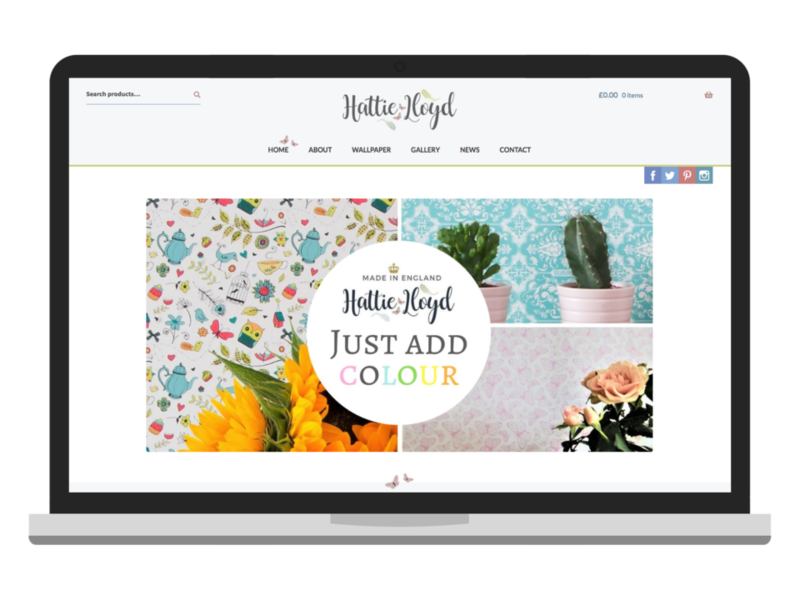 Based on their existing branding, and on their own distinctive wallpaper designs, we produced a brand new website and online shop ready for the Hattie Lloyd 2018 collection. The site is built on WordPress and WooCommerce, providing a solid, flexible ecommerce platform that makes it easy for the company to update the site and their product range. 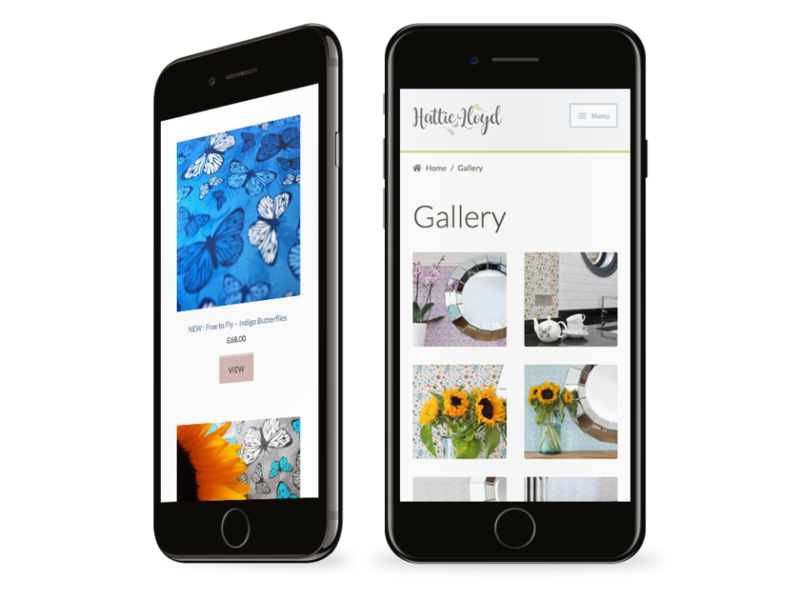 The design also makes buying wallpaper easier and more intuitive for Hattie Lloyd’s customers. 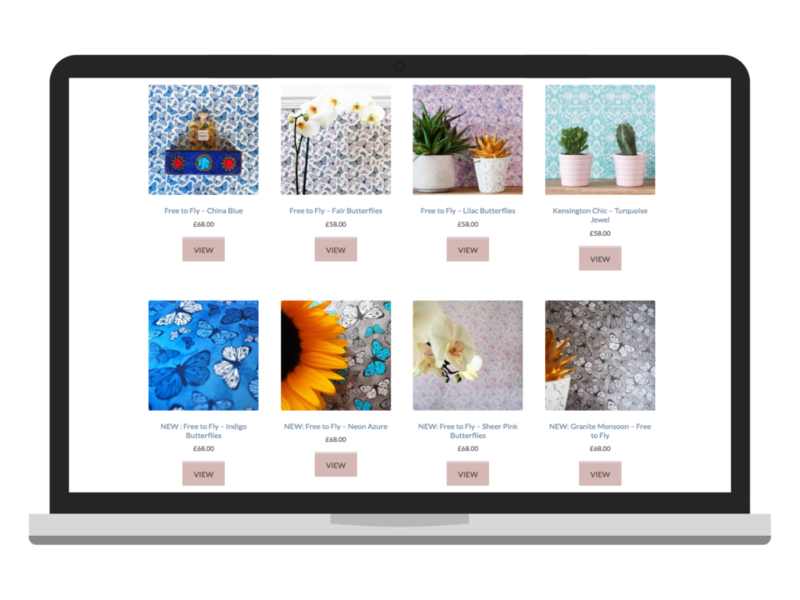 In addition to the online shop, we built a custom wallpaper calculator, which allows site visitors to estimate how much wallpaper they need, and the option of ordering a wallpaper sample. These features make the process of choosing wallpaper easier, encouraging sales. 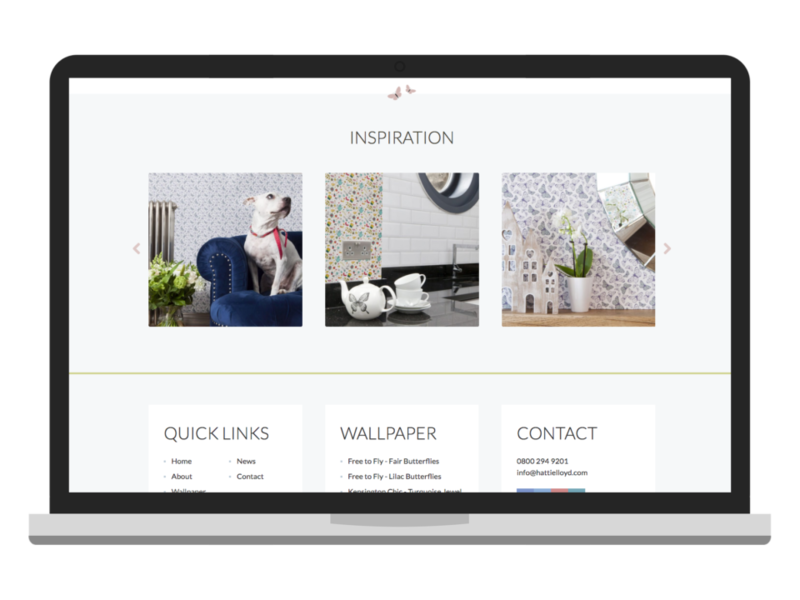 The attractive design is accompanied by a gallery of products, a fully features news system, links to social media, and a contact form.